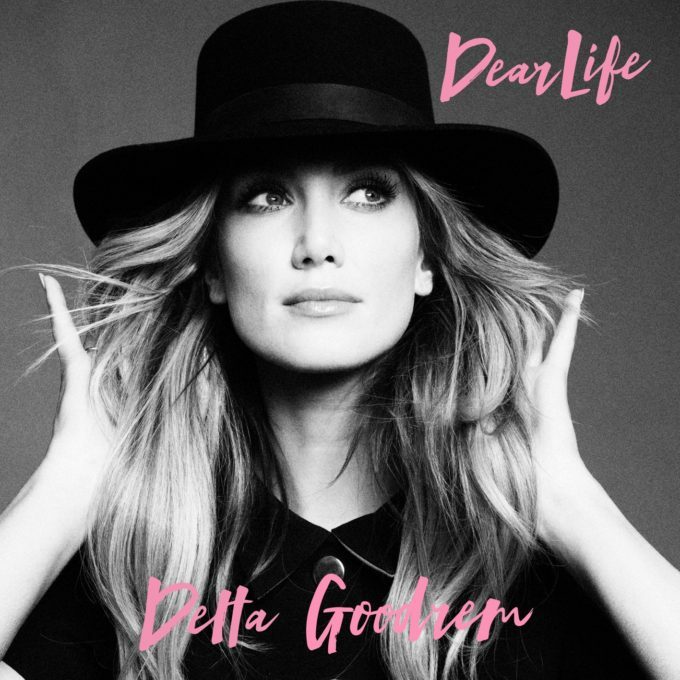 It’s been a bloody busy week for Delta Goodrem. And she’s been everywhere on the promotional trail for her new single ‘Dear Life’, including (of course) ‘The Voice’, a performance at the Logie Awards, Twitter parties, a mass of interviews with press, TV appearances and even a little in-depth interview with your favourite pop music website (HERE). But before we find out, in just a couple of hours from now, how the single has fared on the ARIA singles chart, Delta has gifted us the music video for the song. It’s a studio-based piece, in which Delta sits at her trusty grand piano, sans shoes… as has become the tradition. Behind her, a large LED screen shoots up a series of inspiring images and little flashbacks to Delta past, including her moving 2003 ARIAs appearance (at which Darren Hayes performed her classic hit ‘Lost Without You’). It’s very ‘Delta’. And should give her fans a big boost ahead of the impending, imminent announcement of the release of her fifth album and national tour.